Is there interest in an online blogging course? I've had quite a few emails recently from readers asking specific questions about blogging, and especially how to set up a blog and how to grow an audience. I've done a few blogging courses here in my home and I was wondering is there is interest in writing a new course. Along with the usual topics such as layout, keywords, blog titles and style, I'd write about how I set up my blog and how I built on it over the years. I think there are two keys to a successful blog and they are good content and a spirit of generosity, tolerance, inclusion and kindness. I would write about that and a lot more. I would write up the notes and email them out to everyone who registered and then follow that with some Skype sessions of about 3 or 4 people at a time. We'd be able to have a good chat about the concept of blogging, discuss the important elements of a successful blog, discover your reasons for blogging and you could ask any questions you had. The course could be done in your own time and you'd only have to have a set time and date for the Skype sessions. The course would be targeted at new bloggers and people who have already started a blog that didn't progress in ways you would expect it too. So we could do a bit of troubleshooting, talk about photos and blog titles and how to build an audience. This course is open to everyone no matter where you are in the world. Over the past couple of posts and their comments we've shared how we organise our finances by tracking spending, saving what we can and cutting back as much as possible. That is all usually done to enable us to live well on whatever income we have and to either save or pay off debt. The final piece of the puzzle is to use the information you have about your spending and create a realistic budget that will give you the life you want to live while you pay off your debt, and when money is left over, saving it. Those savings may well be used for a house deposit, buying a car, or identifying family needs or treats. So that is your next step, or if you've already got a budget, review it. Here are two links that I hope will help you in this process. The first is the Australian Government's Moneysmart website with many calculators, apps and articles on money management. 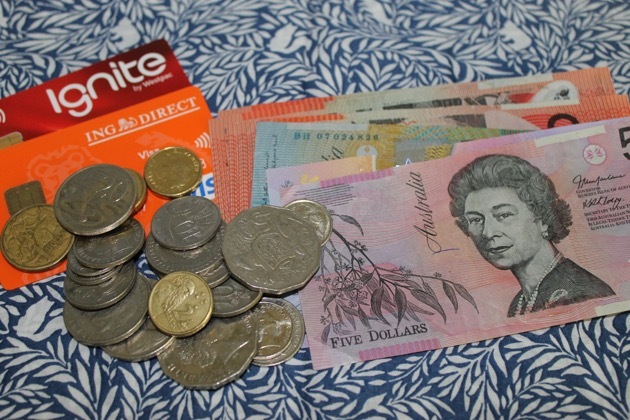 The second is a post I wrote in 2013 - Budgeting - take control of your money. Good luck! We've had a busy time over the past few days. 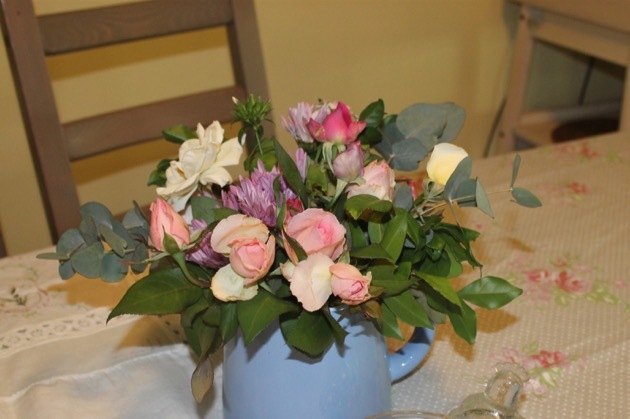 We looked after all the grandkids on Saturday and Jamie on Sunday, and the rest of the time was taken up mainly with seasonal tasks like gardening, harvesting and juicing as well as frugal home management. With a roast chicken in the oven, I zipped out to the garden for the accompanying vegetables. About 45 minutes after they were picked, they were eaten. I love Autumn. It's my favourite season, not only because the weather cools down and I can cook warming stews and soups, but also because I know there will be a six month block of good (cool) weather. 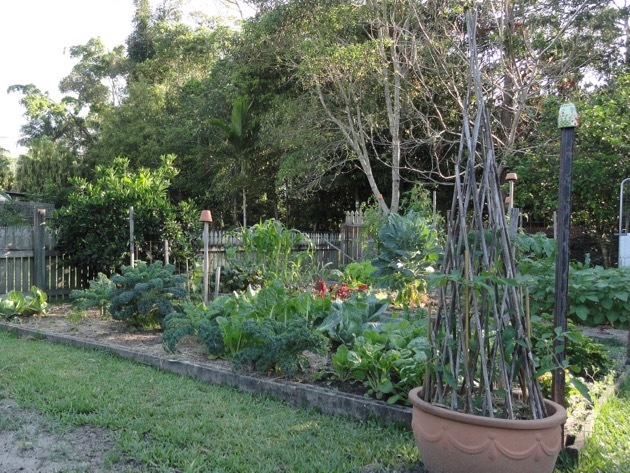 We do the bulk of our food gardening in Autumn and Winter and that is in full swing now. Hanno has been picking lemons off both trees and juicing them so we have plenty of juice for cooking now and for cordial in summer. Yet another whole orange cake. 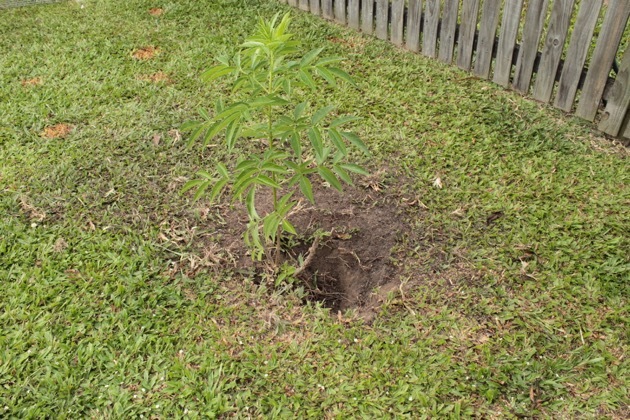 This is a passionfruit marigold bush that I'm going to take out next week. It brightens the Winter garden but I really dislike that colour. 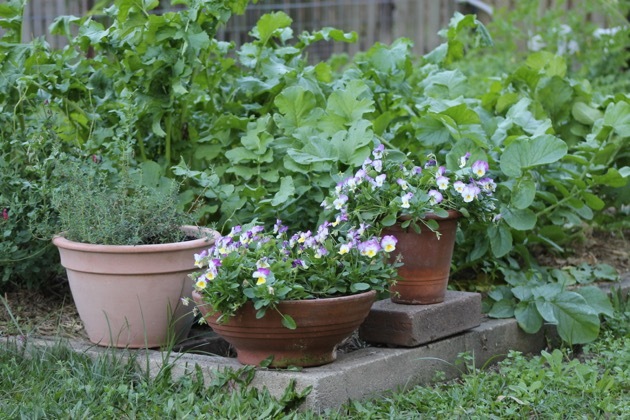 The violas and thyme are dwarfed by the daikon and turnips. 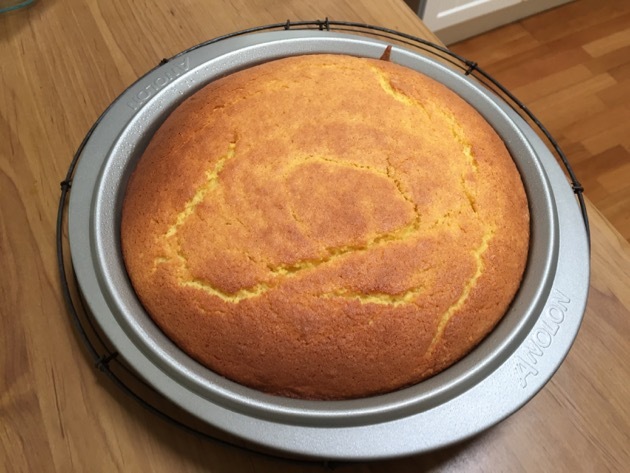 Another whole orange cake has been baked, I made up a couple of baskets of vegetables for Sunny to take home and this afternoon, as soon as I finish this post, I'll be planting out the sprouting broccoli seedlings I grew from seeds. The garden is growing well, mainly due to the excellent preparation Hanno work spent time on a couple of months ago. 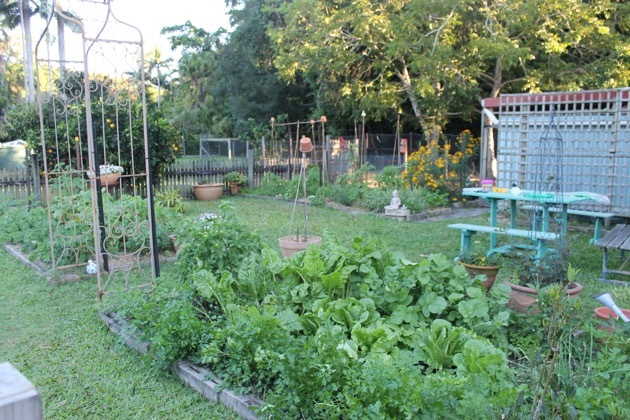 That work will continue to pay off for the coming six months while we continue to harvest fresh organic vegetables and fruit right in our backyard. 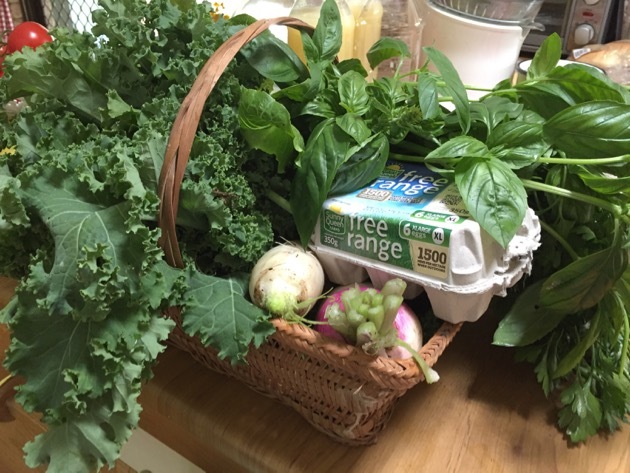 A basket for Sunny to take home - kale, lettuce, turnips, basil, parsley daikon and eggs. 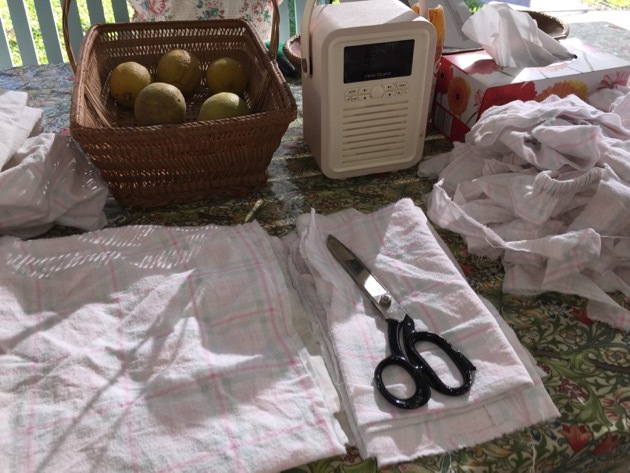 We have an over abundance of lemons, we're now picking the oranges and when the grandkids were here on Saturday, I really enjoyed them picking oranges with Hanno so we could squeeze them fresh to enjoy with our lunch. Such simple pleasures! 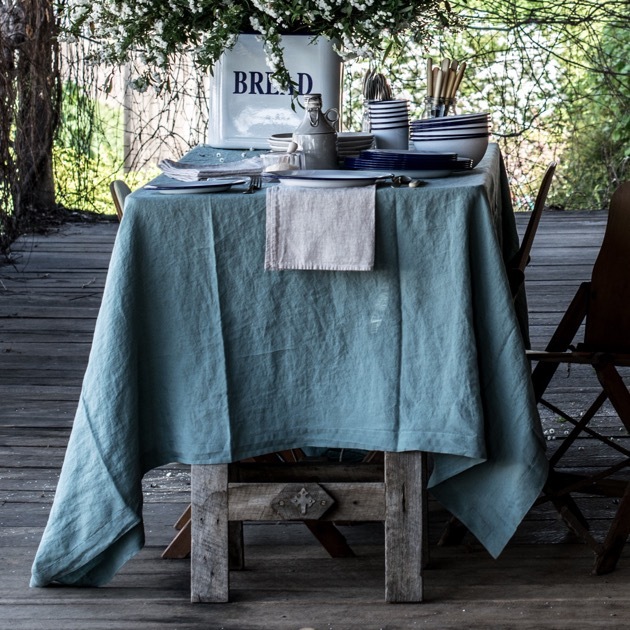 It was a very nice task sitting on the back verandah in the late afternoon sunshine, cutting up rags and ties. 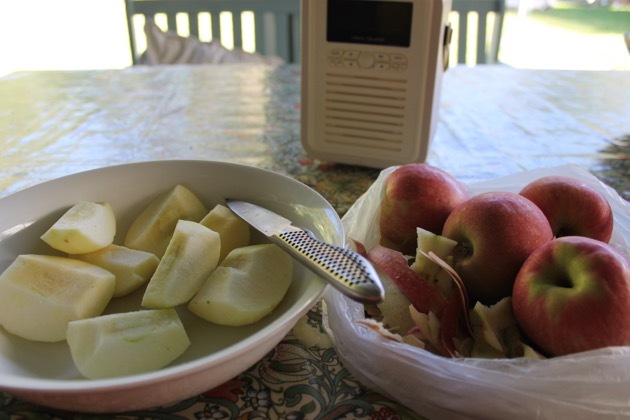 The radio was playing, I could hear the birds in the garden and all was right in my world. 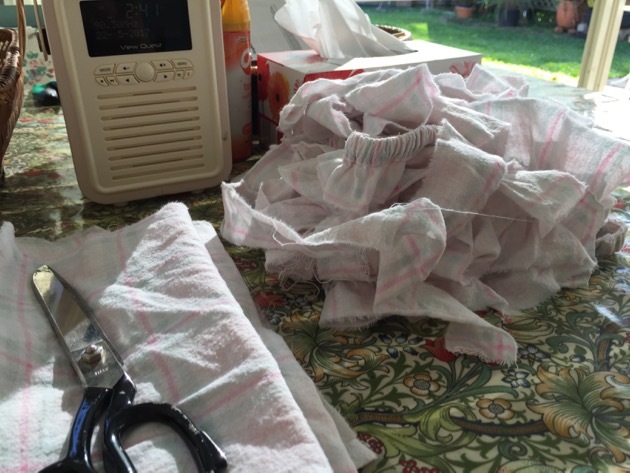 I cut up a worn out sheet to make another batch of absorbent cleaning rags and cut the elastic edges off the sheet for tomato ties. The fridge was cleaned out, bathrooms cleaned and all sorts of bits and pieces taken care of. There is one sure thing here, there is always something to do. 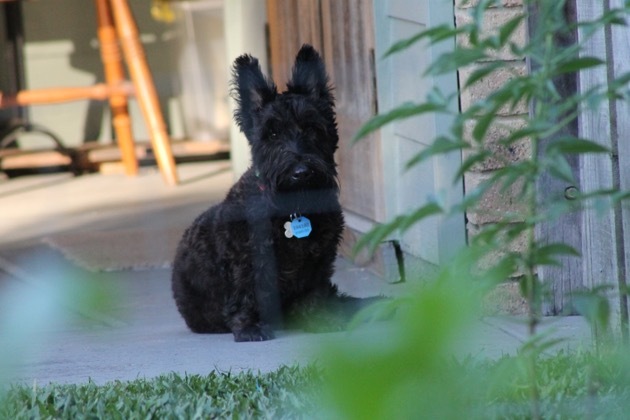 Quite a few readers have asked about Gracie and yes, HRH Princess Grace was taken to the beach yesterday for a walk around with real people and other dogs. She loves meeting new people and she's very good in the car so it's always a pleasure to take her out and get a bit of variety in her life. 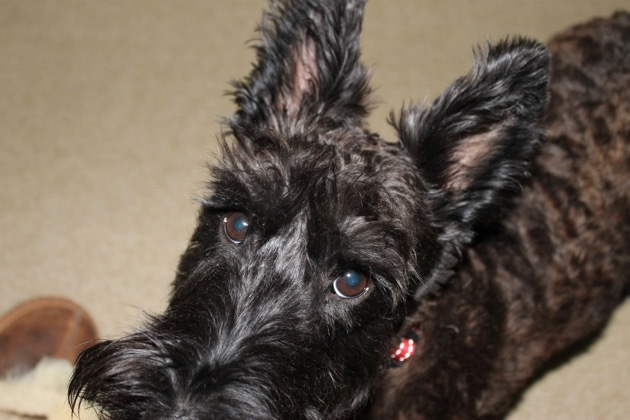 We used a new groomer last week - Julie from My K9's Keeper, a hydrobath service, came to our place and washed Gracie. I told Julie how difficult it is to wash her but Gracie was on her best behaviour with Julie, she must have known she was a dog trainer too. We've booked Gracie in for monthly baths with Julie because Gracie liked her and we were both very happy with how she handled her. cutting back on family outings that cost money and make it a once a month event instead of weekly. Hanno and I did all that many years ago. We sold our second car, got rid of pay TV and then I started learning how to stockpile, make bread, soap and cleaning products. I changed the way I cleaned, went back to cooking from scratch and got rid of most of the harmful chemicals I had in the house. With everyone of those changes we paid out less money. 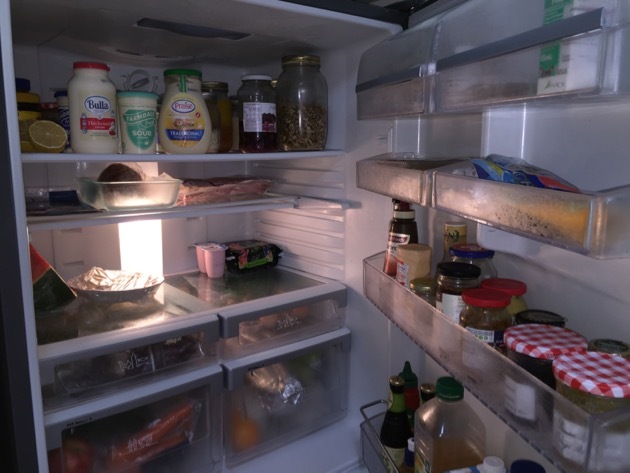 I started decluttering and getting rid of years of excess and while I'll never be a minimalist, we live with a lot less junk now, and it makes a delightful difference. With ebay and gumtree, it's quite easy to sell what you don't want and if you do that, set that money aside to pay down your debt. Cutting up an old sheet to use as cleaning rags. I got into the habit of knitting dishcloths that can be washed and reused many times, I now mend torn clothes and dropped hems, I sew buttons back on and replace zippers. 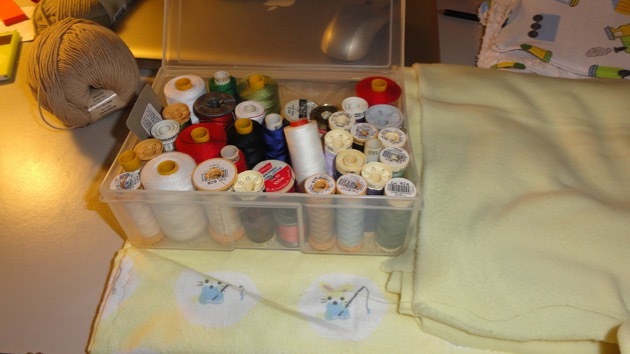 I have a sewing basket where all items that need help are collected and when there are a few things in the basket, I set aside some time to mend them. What a money saver that is and it's a pleasant way to spend time, hand sewing, darning and sewing on buttons. I now cut up old sheets and use them as cleaning rags and between those rags and my knitted dish cloths, I don't buy any cleaning cloths at all. With a bit of thought, you can change how you work in your home and it will save you a lot of money. 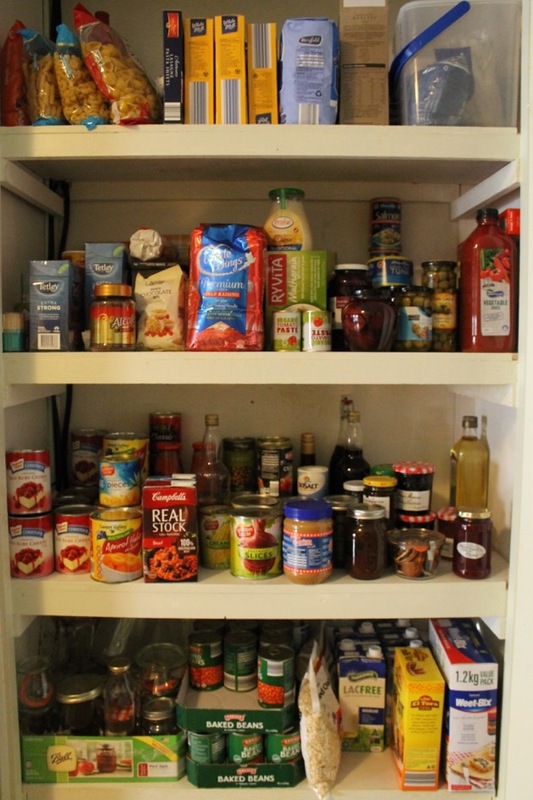 Another thing that's useful for many people is to stockpile groceries. Buying food that you know will keep well in a cupboard, or preserving fresh food when it's in season, will help you save. It also gives you a good backup if there is a community emergency, if you or your spouse lose your job or if you get sick and can't get to the shop. Having that little cupboard full of healthy food will save the day as well as money when you least expect it to. We've had a solar hot water system for over 30 years. According to the stats, in an average home hot water costs about 30 percent of the electricity bill, so it's a big help if you can afford to install solar. Generally a solar system for hot water, or solar panels for more general use, will pay for itself in a few years, so if you have some spare money, using solar power is a great investment. 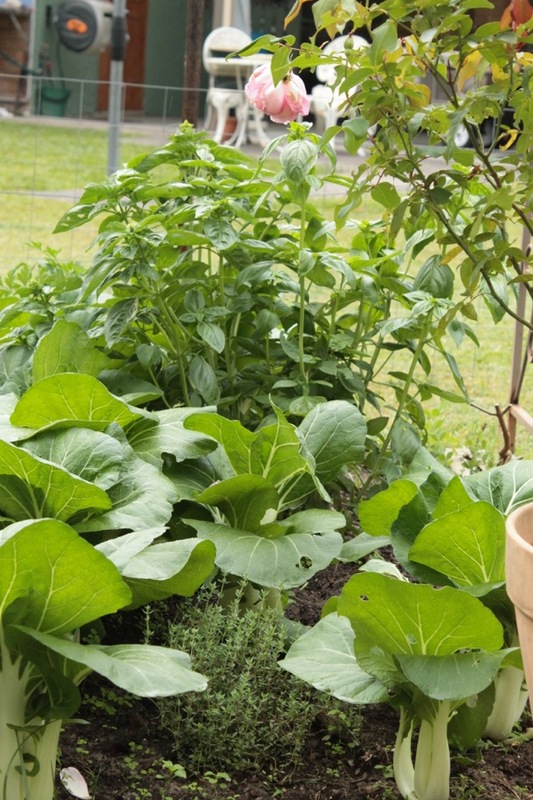 You only need a small garden to grow salad leaves, tomatoes and herbs. If you can do that, it will save you money and you'll get far healthier produce. If you don't have solar, it will be important for you to look for ways to cut down on your electricity usage. We've been able to cut down our usage and we use a fraction of what is normal now. There are two of us here, with frequent visitors, and we use the same amount of electricity as one person. That has been consistent over the past ten years. If you're going to try to cut your bill, everyone in the house will have to work towards that goal so have a talk with your family and work out ways to work together to cut down. That's particularly important if you share your home with teenagers or young adults. Here is a list from an old post, written in 2011, that might give you more ideas about cutting back. Spend less than you earn. Not just today and this week, but all the time. Spend only on needs, not wants. Make up a workable and realistic budget and stick to it. Stockpile food and groceries - this is your insurance policy that even if the worst happens, you'll still be able to feed the family. If you have to find some money you don't have to pay bills cut out unnecessary expenses like internet, mobile phone, cable TV, magazines, coffee at the cafe etc. 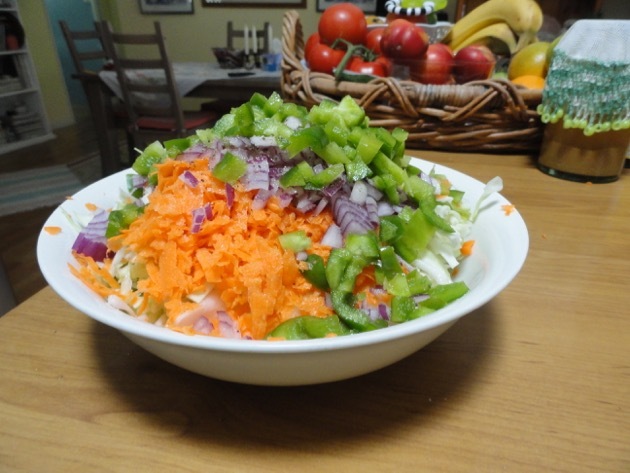 Never waste food, eat your leftovers and have a couple of meatless meals every week. Take lunch and a drink to work and school. Monitor your electricity, water and gas useage. Learn how to read your meters. When you're cooking on the stove top, bring the food to the boil with the lid on, then turn the power down to a simmer. Leaving the gas or electricity on full will waste it. Turn off lights and TV when you leave the room. Turn off stand by appliances when you're not using them and when you go to bed. 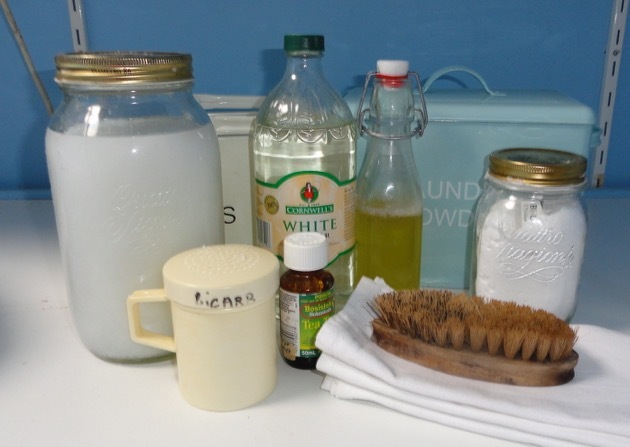 Stop buying cleaning products and make your own using bicarb and vinegar. 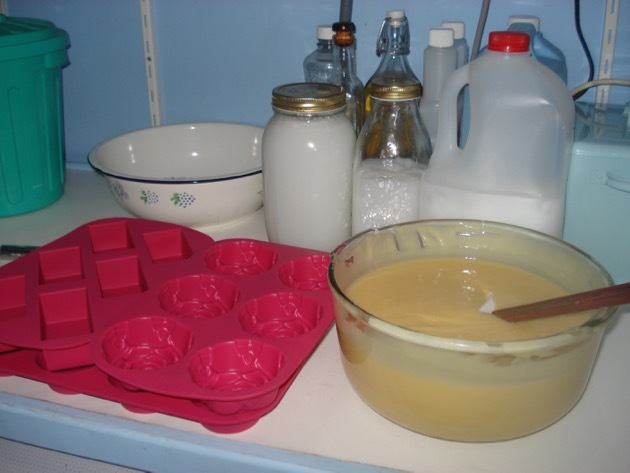 Make your own laundry liquid. There is a recipe for it here. 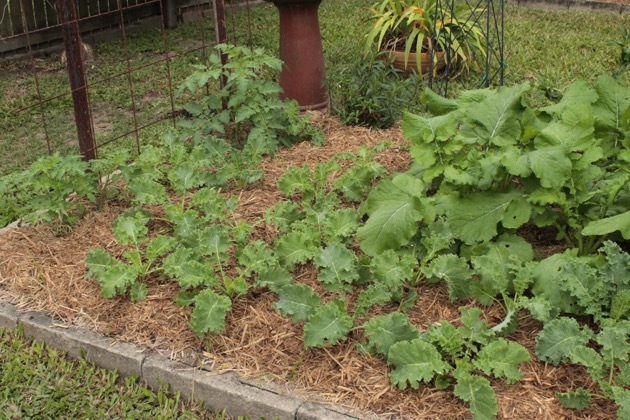 If you haven't already done it, think about putting in a vegetable garden. 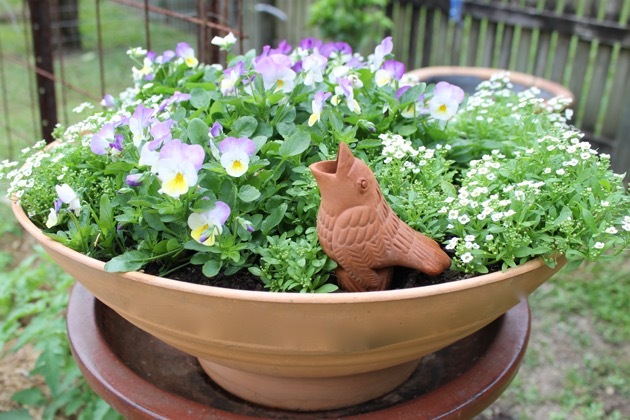 If you've already got one, think about adding fruit and herbs. 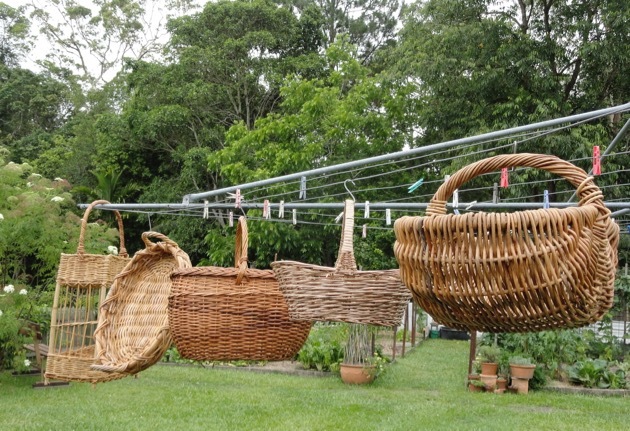 If you have no space to grow vegetables, buy your fruit, vegetables, eggs and honey at a local market. The prices will probably be cheaper than the supermarket. 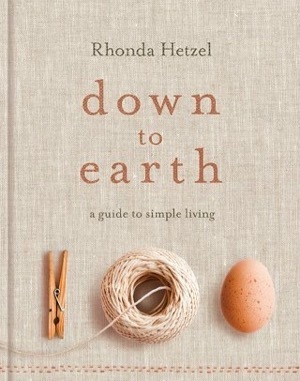 Teach yourself to knit and sew. There are many sites on the internet with very good instructions, tutorials and sometimes, videos. Try MADE, Instructables, Knitting Help. Make your home the kind of place you want to spend time in. Invite friends around instead of going out for coffee or drinks. Self reliance and a thrifty mindset will help you get through most things. Start with one thing, then move on to the others when you're ready. There are so many individual things that we could give up or cut down on but it is up to everyone to work out what they are and then commit to doing it. One thing I do want to remind you of is this: these are YOUR decisions to make, not mine, not your best friend's, only yours and you family's. Think about your life and what you can achieve by make these small changes. I'm not saying it will be easy because it's not, but it does get easier. If you can do this and use your savings to pay off debt or save, it might change your life. Good luck, my friends. I hope you dive right into this. Carrying on from my previous post... I think the first step in making long-lasting changes in how to deal with money is to first work out what your values are and to adjust your thinking to make sense of it. Generally, when you're living this way, you try to cut your costs, stop unnecessary spending and create your own organised system to pay off debt and lower the cost of living. How you do that is up to you and it can be done well in many different ways. There is no one size fits all formula for this. You look at your own life, your needs, your level of debt and you work out how you'll cut costs while you pay off debt. The first thing I suggest you do is to track your current spending. We all know how much money we have coming in each week/month, but not all of us know how much we're spending, or on what. By tracking your spending, you'll know how much you're spending on what you need and also on those things you don't need, but want. It's good to identify those wants, because they are usually what you can stop buying to save money. Coffee and magazines are generally in the wants category. Spending four dollars a day on a cup of coffee when you're at work five days a week will add up to about one thousand dollars a year. And that's just one thing. Magazines are another thing that can be easily stopped. Buying lunch at work five days a week, if you spend about seven dollars a day, will cost you around $1750 a year. Even if you spend $750 buying your basic ingredients to make lunch at home, you're saving $1000 a year. If you can get into the habit of taking your lunch and a drink with you when you go to work, it will help you save. But there is a catch here. You have to be sensible about what you cut back on. If a cup of coffee every day seems to be too much of a sacrifice, buy coffee every second day or twice a week. In three months, think about it again and you might be able to do more. YOU have to decide on what you can live with. It's not for me or anyone else to tell you what you should do. You're taking control of your own life and you call the shots. Just make sure your decisions are sustainable and realistic. Make sure your changes can be done, start off slow if you need to and as you see the changes happening, you may decide to increase what you're cutting back on. Here's an old post on how to track your spending. We are all different in so many ways, some of us rent, some work from home, some have a car, some have no children, some have a large family. No formula can cover all the differences. The one thing we do have in common is that we all need food so if you can save money on your food, then those savings will be ongoing. I don't bother searching for "specials" or clipping coupons. What I see on sale at supermarkets are usually products I would never buy, they tend to be snack foods, soft drinks, processed foods and expensive cleaning products. 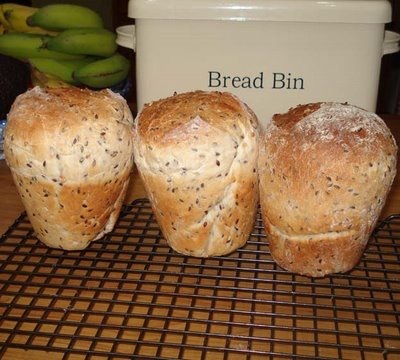 By making my own simple cleaners, stockpiling and shopping for fresh food, while growing a bit of it ourselves, we get, I think, the best value for money. We shop at markets when we can and do our shopping at Aldi with a bit at IGA or Woolworths for things that Aldi don't stock. 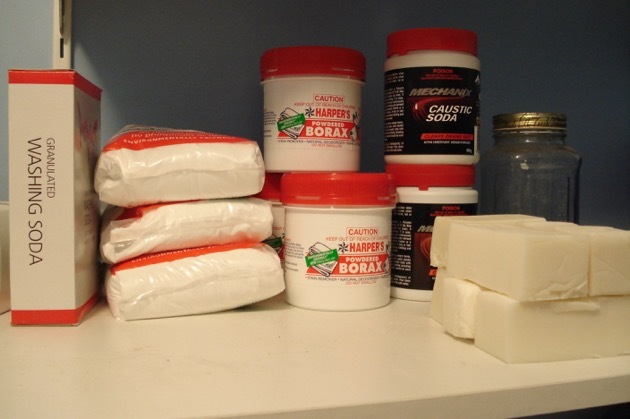 You might discover that bulk buying with a friend or family member will save you money. You may decide to cut down on meat. You might grow a garden. Again, there are many ways to do this, you just need to think about it and work out what works for you. In my next post let's share our ways of cutting back. I'll make up a list of what I do but I'd love to read what you do as well. By sharing our plans and strategies, we might help someone else start making changes in their life. We'll be waiting a long time to see our governments and the media encouraging us to cut down on what we spend. We have to do this ourselves and help others do it too. It can be done, it can be enjoyable! I know quite a few people who see cutting back as a game. But no matter how you do it, do it. It will help you change your life. When we settled down here after years of working for a living, I wanted to leave commercialism behind and embrace a simpler, quiet life. I wanted to know peace and joy, connect with the land we live on, and develop a calm demeanour that would carry me through all the good days I hoped were ahead but would also save me on the bad days. I knew they were lurking too; no one escapes them. I didn't know then that longing for a quiet life would mean I would work harder, embrace parts of my heritage, move away from buying what I needed and provide it for myself instead, or that all those things would make happier than I had ever been. It wasn't easy though, it was tough in those early years. I had to turn my back on the instant satisfaction of continuous buying and look in unexplored places for happiness, strength and flexibility. I found the peace and joy I was looking for and I understood then that constant craving for products would never give me the kind of life I wanted. Constant buying puts you on a spending merry-go-round and you have to work hard to continue paying for it all. I have often said that money is not the centre of my world. We needed it to buy our house and furnish it, and to live the way we wanted to live, but that is the only value it has for me. I don't want to amass a fortune, travel the world, live beyond what I know, nor pretend to be someone I'm not. I was born working class and I will die working class. There is nothing that inspires me more than seeing other women and men working for the life they want to live. Putting in those hours improves us. Work, either paid work or domestic work, polishes our rough edges, teaches us to be reasonable, organised and resourceful and it helps us discover our own worth. Hanno and I live on a limited fixed income - a pension with a small amount of royalties coming in twice a year from the sale of my books. We own our home, paid cash for our car and we have no debt. Generally, we can save about $200 in each fortnightly pay period. 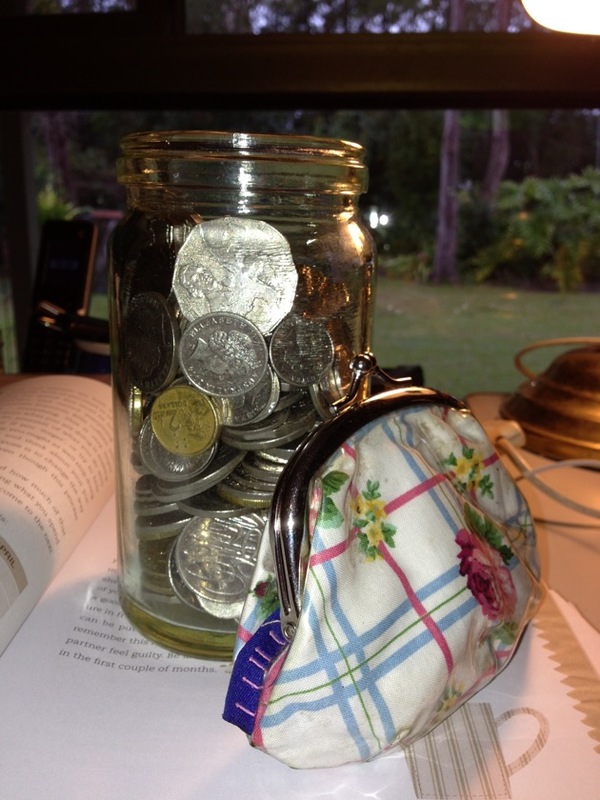 But there is one vital thing that makes saving fairly easy for us and that is a frugal mindset. Without changing the way you think about money, it will be a tough uphill climb for you. You need to see value in the things you already have and the many things that money can't buy. If your idea of bliss is wandering through shops looking for things to buy, or going on an overseas trip every year, or buying a new car because your best friend did, you need to rethink your desire to live simply. You can't have both - you either live a pared down life buying what you need, paying off your debt and saving as much as you can, or you don't. Saving money can be done in a few ways. You can work more hours, save those extra dollars and start paying down your debt. You can work your normal hours and work out ways to spend less on food, entertainment, transport and utilities. 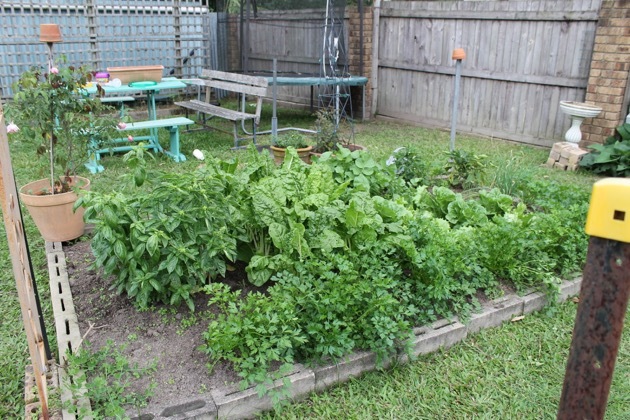 You can reduce your cost of living and start producing and growing some of what you use. You can declutter and get rid of all the excess you have in your home and sell it all at a garage sale or on eBay. All these measures will help but saving the money you already have pays off handsomely. A saved dollar is more valuable than an earned dollar because you will pay tax on every dollar you earn. One thing is for sure, you'll have to stop and think about it, decide what your values are, work out what you want to be doing in a few years time, and make a plan to help that happen. Change and saving doesn't happen because you want it to, it needs planning, work and ongoing commitment. This is a topic that we need to be mindful of all the time. It's one of the things you have to get to grips with when you start living a more simple life but you can't lose sight of your financial goals along the way. With the rising prices we live with, it's a good idea to track your spending and check your budget every couple of years so you know that you're using your money wisely. In my next post I'll write about the practical ideas you can use in your daily life that will help you live well while you cut back. 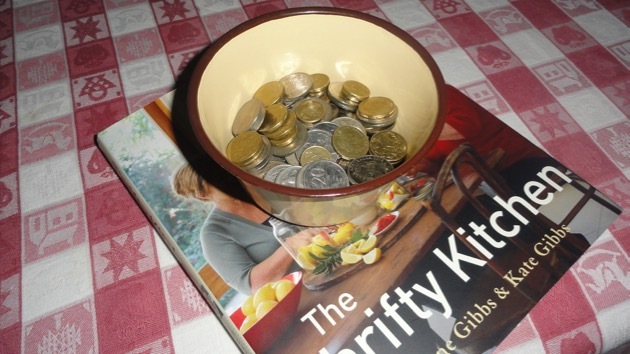 How have your ideas about money, debt reduction and thrift changed over the years? Yes, these two photos are related. That hole next to the elder seedling is Gracie's latest masterpiece. We're enjoying a spot of rain here. The gardens are soaked, the tanks are full and the only problem is us gardeners can't get out into the garden. Maybe tomorrow. Thank you all so much for the love sent in the last post. It's quite humbling to read it. 😊 I am going to devote some time to getting back to my core topics. They won't come thick and fast like in the past but they will be here. I hope to have a money post up soon. Tricia flew back to Sydney yesterday after a lovely holiday with us. We reminisced, drank tea, hand stitched, knitted, ate cake, laughed at Gracie and generally had a wonderful time together. When we were little, we were like chalk and cheese but now in our twilight years, we are closer than two peas in a pod. We like the same things, enjoy the same food, have similar opinions on many subjects (and a few differences too), and as we grow older, I see myself in Tricia. I guess she sees herself in me too. It's a nice feeling having a sister to be close to. We are the product of our times and our parents, especially our mum, and when I spend time with Tricia and think of my mum, I feel ever grateful to have been born into my family. A lot happened while Tricia was here so I hope you have a few minutes to sit a while and catch up on our news. The main activity was our electricity pole. Remember back a few months when we had to have it replaced and had a problem with the insurance. Well, they came through afterall with a good payment and we were able to have all the work paid for under the insurance pay out. 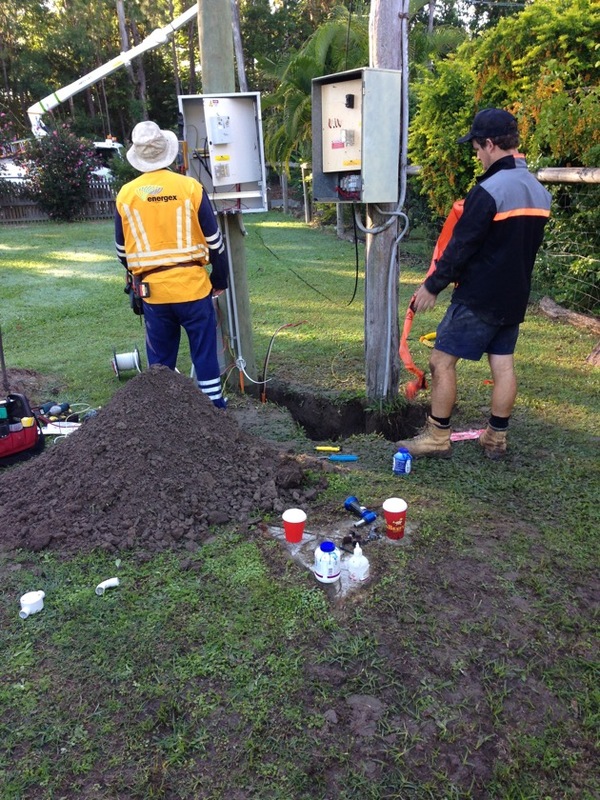 Earlier in the week, after a couple of months of preparation, sourcing a pole and having it erected, our electrician and our supply company arrived at 6.30am to connect the new pole, establish supply from the street and remove the old pole. We asked our electrician to leave the old pole here as we wanted it for fire wood. He offered to cut it up for us so the chainsaw fired up for a while and we were left with a 30 year old hard wood post, all cut up in manageable sizes for our BBQ grill. More on that later. It lay on the ground there for a day or two and yesterday afternoon Hanno chopped it into smaller bits and took it all into the shed so it stays dry. The crew working on the two poles, above. 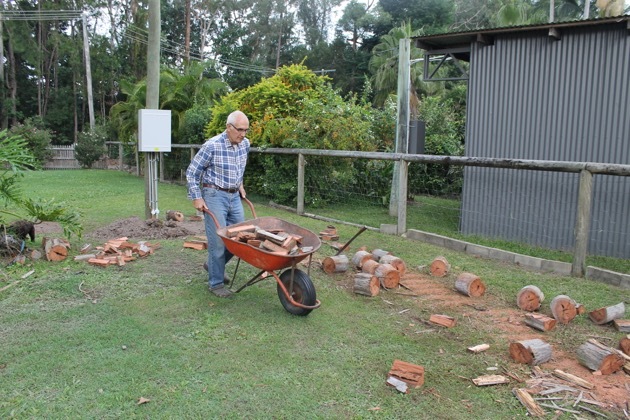 Below, our electrician made short work of the old pole with his chainsaw then Hanno took over and chopped it into smaller pieces to be stored in the shed for our BBQ grill. 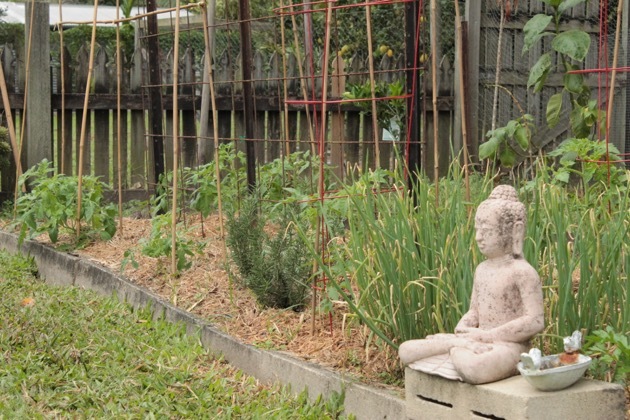 Meanwhile, out in the vegetable garden, the bok choy have all been eaten and today I'll weed that area and sow more seed. I've also sown seeds for red sprouting broccoli in seed beds and will plant them on when they're ready. 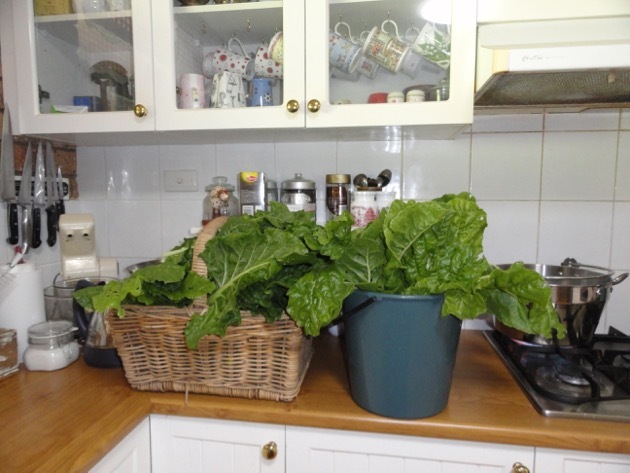 The silver beet (Swiss chard) is ready to harvest, herbs are going wild and many of the tomatoes are flowering. What a wonderful time to be in the garden. I hope your garden is growing well too. All the bok choy has been harvested from that first space on the left (below). I'll weed that area now and sow more seeds there. Something that is not so wonderful though is the fox is back and two days ago, Kathleen, our remaining frizzle was killed. 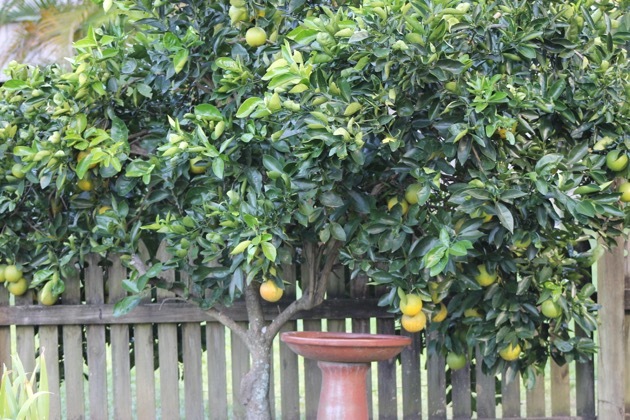 That blasted animal bit off her head and left her little body under the lemon tree. What a senseless death! 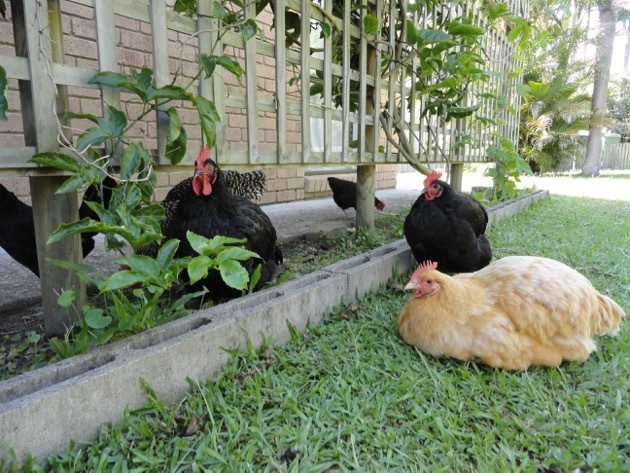 The chickens are spending most of their time in the coop and only wander out when they know we're in the garden. We've let Gracie out into the larger back garden now so she will leave her scent around and hopefully deter foxes. This is the knitting I was doing while Tricia was here. I wound two balls of the lovely O Wool Balance (50 percent wool/50 percent cotton) to make a little shrug for my two year old grand daughter. I should be finished with it next week. I have to catch up with my housework over the coming days. While Tricia was here I did next to nothing except cook and make the bed. 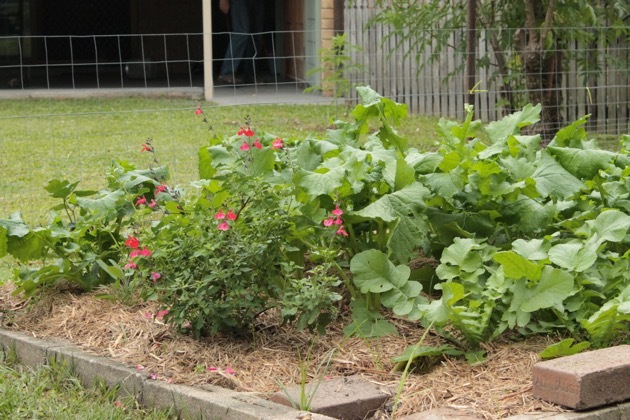 The first thing I'll be doing is to get those bok choy seeds in, I have to repot my large rose which has been pruned and moved, the bush house needs a good clean out and a few plants have to be shifted to their winter spots. It's nothing much, it's fairly light and enjoyable work, but it needs to be done before next week. Inside the house I'll clean the bathrooms, wash the floors and make the guest room bed up again; Tricia vacuumed in there before she left. 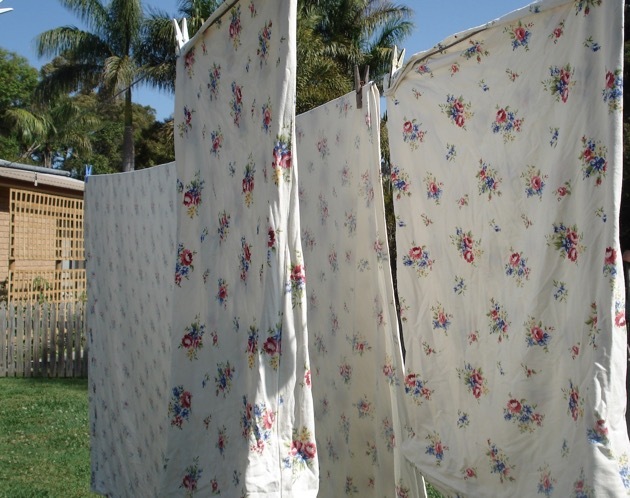 My only worry is that the doona from the guest bed is airing out on the clothes line and I woke up to the sound of rain. Oh well, as we all know, nothing is perfect. As well as being Mother's Day, today is a celebration day for me for an entirely different reason. Today marks the tenth anniversary of this blog. 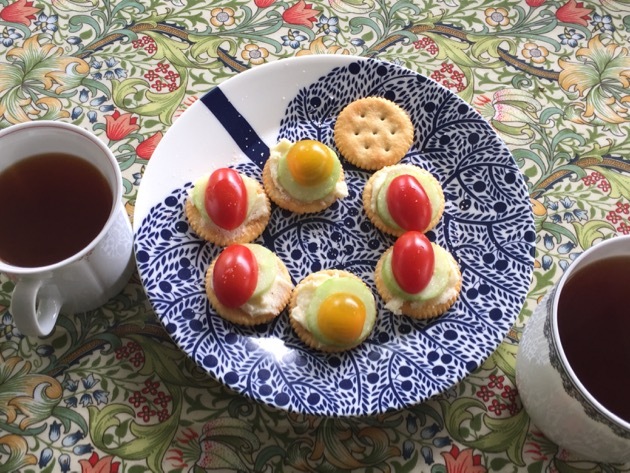 Ten years ago today, I started tapping away on my keyboard and I composed a very simple post about Brandywine tomatoes. On that day I didn't have a plan, didn't know what to write about, didn't know if I should introduce myself or not and didn't have a clue that so many people like me were out there waiting, but as I dipped my toe into the unknown, it felt right. I had one true agenda. I'd written the beginnings of a book and submitted it to three publishing houses. All of them rejected me. So there I was, still wanting to tell a simple story and show that life in the slow lane could be satisfying, profound and rewarding. So I started writing here in my little neck of the woods, the words started flowing, readers started visiting and I kept going. Now, ten years later, I've published 2,699 posts, enjoyed reading 79,311 comments, and made countless friends. I've welcomed over 15 million visitors who've read over 23 million pages. My blog brought me success in the outernet too. 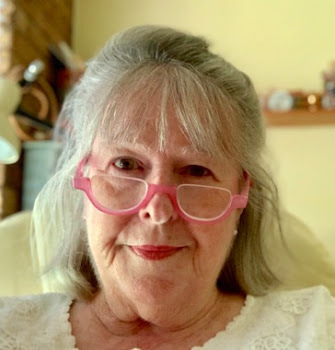 I've written three books published by Penguin, have been a monthly columnist for the Australian Womens' Weekly and Burke's Backyard and been a frequent guest on ABC radio. All that is behind me now and I officially retired earlier this year but I can't walk away from my blog yet. I still have things to say and although I'm not as prolific as I once was, I hope you don't get sick of me because I'll be here for a while yet. I have been a writer most of my life but I had no idea when I started typing those first words on 14 May, 2007, that what I was doing would change my life. All I wanted to do was to show, by example, that a good life could be lived by cutting back, by being thoughtful and aware and by giving more and expecting less. When I started writing, blogs were more political and many bloggers were writing about peak oil and climate change. 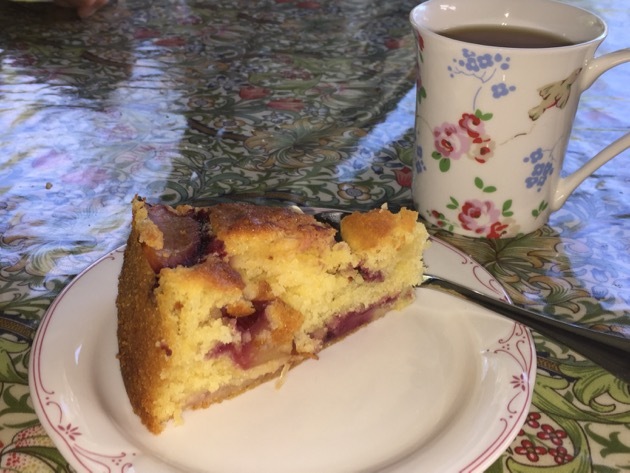 There were a few frugal living blogs but almost none writing about home life, the proud tradition of homemaking and how spending time on domestic tasks, getting back to basics and cooking from scratch could help liberate and enlighten us. 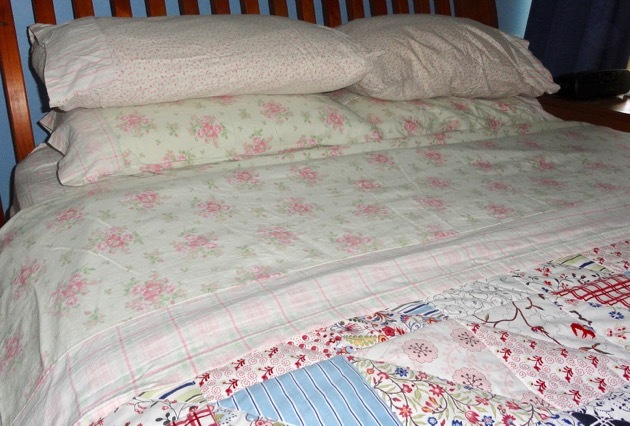 Who would have believed how radical it would be to write about making a bed, washing up and shopping for groceries. These things were part of most lives but were looked on as being trivial and pointless. 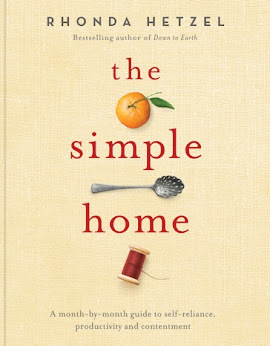 However, over the years, thinking and writing about those ordinary, honest topics opened them up for discussion and showed us how these simple things were an important part of good homes and happier lives. 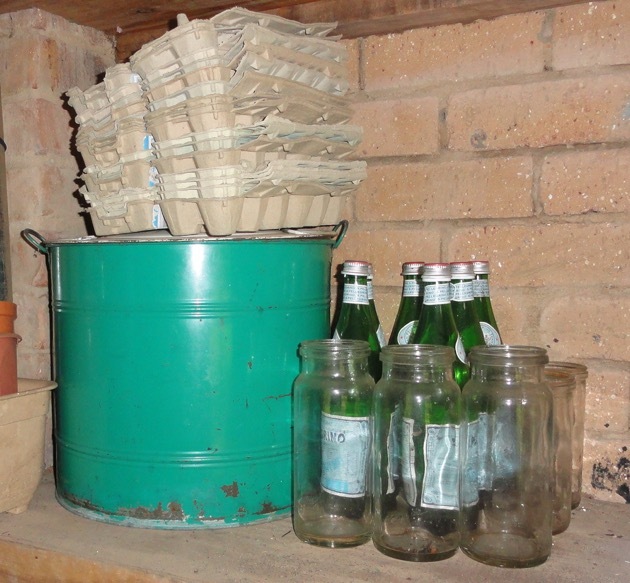 We all started lifting the lids on our domestic lives, sharing how and what we do and it helped us realise that life is made up of basic tasks and repeating patterns. All today's photos are photos taken over the years I've been writing here. 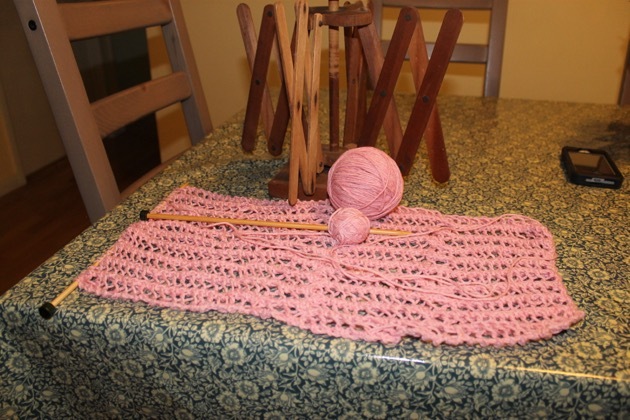 I just noticed my sponsor EcoYarns has a Mother's Day Special you may be interested in. In the nterest of fair play, I've included information from Biome and Odgers and McClelland as well. This is from Salihan at EcoYarns: This Mother's Day we would like to thank all the mothers for the important and prestigious work that you do everyday, whether you're raising little ones like we are or being there for the adult children in your life. 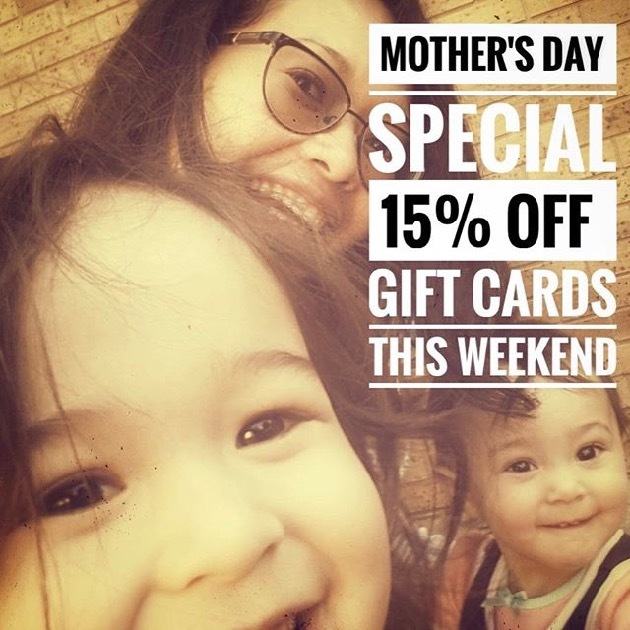 We know mothers are not always easy to shop for, so to help you out we'll be selling GIFT CARDS at 15% OFF until 10pm Sunday (Australian Eastern Standard Time). You will receive an email immediately after purchase with the special Gift Card code and you can simply forward the entire email to your mum or write the code down in her Mother's Day card. 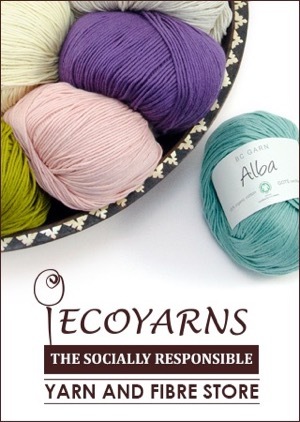 Don't forget to treat yourself to a gift card as well and automatically give yourself a rare 15% discount from Ecoyarns. Gift cards do not expire and there are no limits on the number of gift cards you can purchase. Happy making! Don't forget Biome. 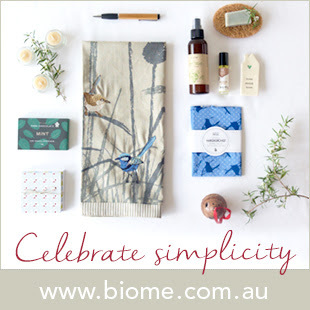 They have shops in south east Queensland but they also have a safe and secure online store. You could buy mum a gift card so she can choose something herself, or have a look around one of the stores if you're in Brisbane. 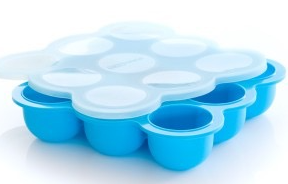 I use quite a few of their products but I want to tell you about these freezer pods I bought last Christmas. The Wean Meister freezer pods have been in constant use here. 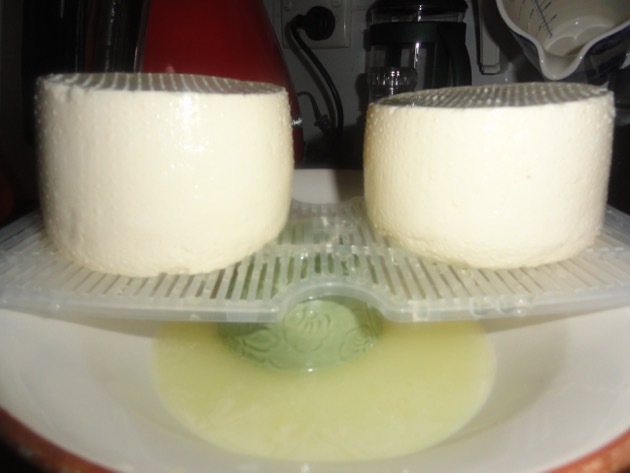 I think it was originally made to store breast milk but I use mine for freezing herbs, to make large ice blocks for our water jugs, for frozen yoghurt and little jellies and for baking mini quiches. 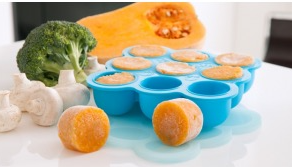 Yes, you can use them for freezing and in the oven. The temperature range they recommend is -40 degrees to 240 degrees C. I will always have one of these in my kitchen from now on. I love it. 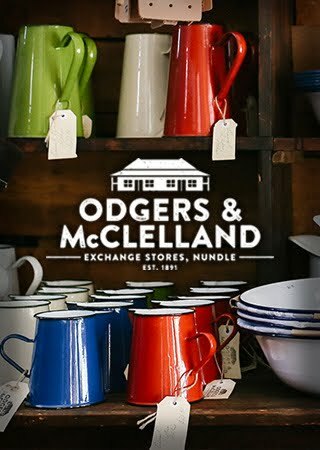 Whenever I need something for the kitchen, I check to see if Odgers and McClelland have it. I love their range of good quality homewares. Megan and Duncan are friendly and helpful and they stock items that fit perfectly in my simple life. The tea pot in my previous post is from this wonderful store. Have a look through their catalogue but remember they have gift cards too. They can be sent via email. It's been a pretty busy week and on the weekend all beds were full here at the Hetzel house. 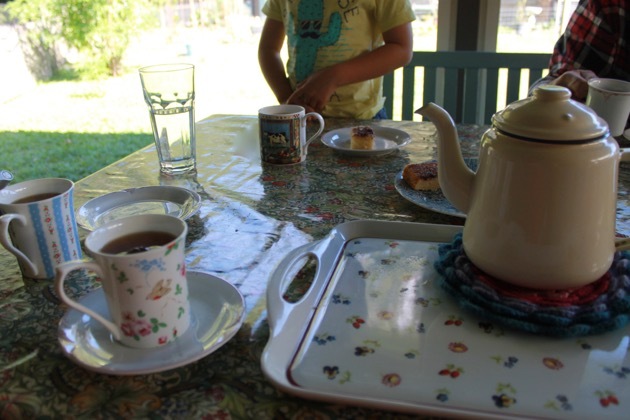 Cups of tea were made, grandchildren were running around and simple home cooking was enjoyed but I was out of action for most of it. On Friday night my nose started running like a tap, on Saturday morning I was sneezing and febrile, and Sunday I developed a cough and asthma. I think I'm almost over it now. I was really pleased Tricia was here because she cooked dinner for everyone and with Hanno's help, they provided scrambled eggs and bacon for breakfast to a full house on Sunday morning. 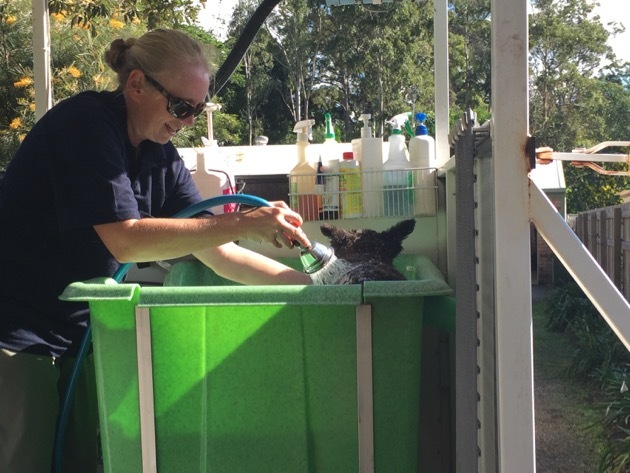 On Sunday afternoon, Tricia went down to Brisbane for a few days to visit friends, our visitors went home and everything returned to normal. Tranquility descended on our home again. We had a bit of rain yesterday so that stopped me working in the garden but I did manage to sow sprouting broccoli and aquilegia (granny's bonnets) seeds. The aquilegia seeds were collected in Tricia's garden. 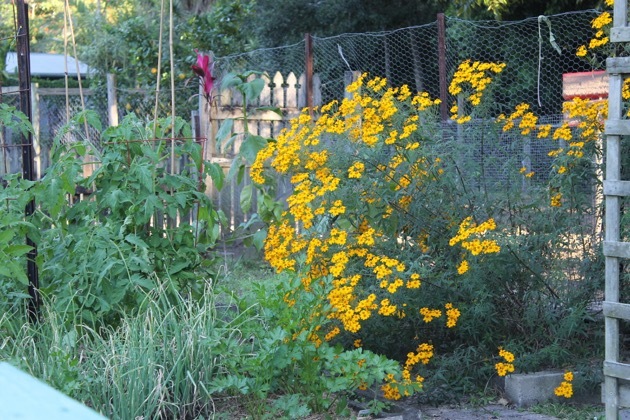 The garden was planted up on 17 April and it's growing like wildfire. Just three weeks after planting I've started feeding bok choy to the chickens. We're leaving them in their coop until about 9am now to avoid the early fox visits. We also have frequent visits from a wedge-tail eagle looking for a quick meal, so the chooks aren't getting out to free range on the grass. I try to make up for that by giving them greens from the garden. If we can keep that going, even when they aren't feeding on grass, the eggs we eat will continue to contain omega 3 oils. Tomorrow I'll plant up another large tray of bok choy seeds to continue a regular supply for the chooks. 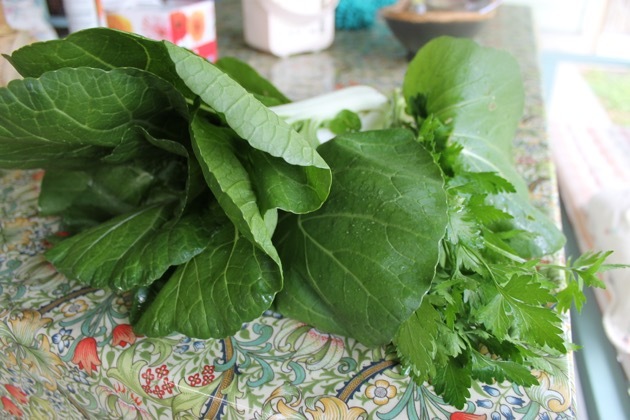 Bok choy is the fastest growing of the greens. 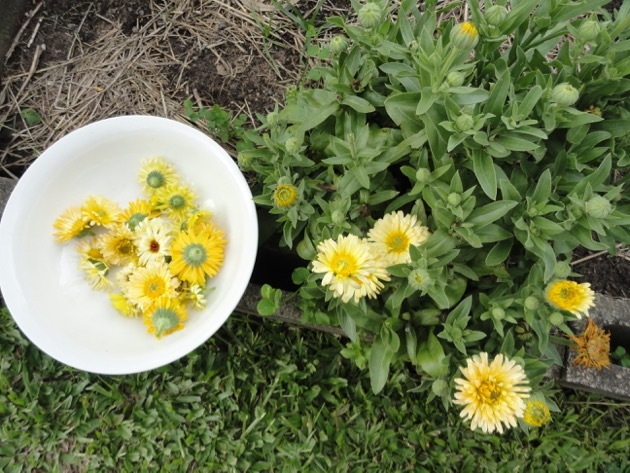 They germinate in a few days, start growing within a week and can be harvested about three weeks after that. 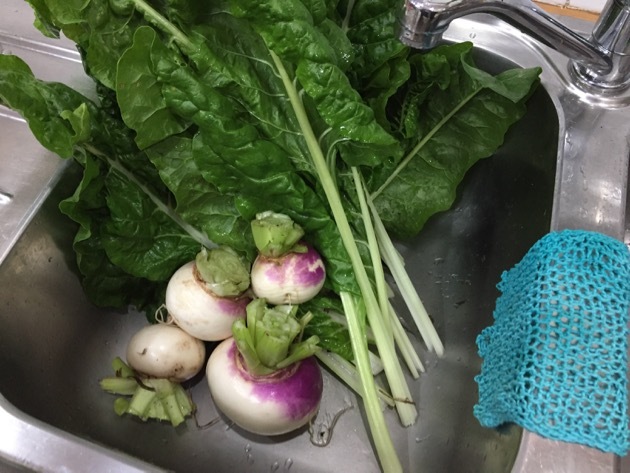 I hope to harvest some silver beet (Swiss chard) next week and two small turnips for my vegetable soup on Thursday. It gives me a good feeling when I can work out what we need here and then do a bit of work to provide it on a continuing basis. Home is such an interesting and productive place when you have active and meaningful projects to take you through each day. I've been doing research on berries lately and as a result of that, I'm taking out the very prickly youngberry we've had growing in the backyard for a few years, and will build up our Heritage raspberries again. If I can weed, feed and mulch the raspberries this week, they'll produce fruit in late winter/early spring. 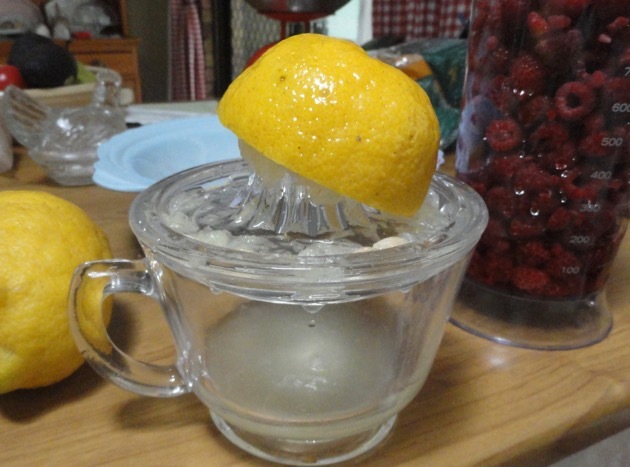 Our lemons are growing like mad and are juicy and sweet. Soon the oranges will be ready to pick and yesterday morning I noticed they'd changed to a vivid orange colour. Now they just need a couple of weeks of cold weather to sweeten them up. Oh, how I love orange season. Last year we transplanted another Washington naval orange into the vegetable garden and added a Lane's Late orange to extend our orange season. The Lane's Late will allow us to continue our harvest when the Washingtons end in late July and will continue right through till late August. In a year or two we'll have plenty of eating oranges with more than enough for juice and marmalade. Thank you sweet citrus family. Tricia will be back on Wednesday and will stay until the following Wednesday. No doubt we'll go out and sightsee but the majority of our time will be spent here at home where we all feel so comfortable. We feel protected from the outside world here - the influences, dangers, pollution, the busyness and the business. When all is said and done, it doesn't matter if you're odd or strange or if you're the same as everyone else, the good thing is you'll fit like a glove into your own home. By the way, I consider myself to be in the odd category. I used to be a mainstreamer but now I don't fit any type or pattern and when I go out, there is increasingly more that is unfamiliar to me that I have no desire to know anything about. Such is life. I finalised the forum recently and a few days ago made a donation of $280 to the McGrath Foundation. For those who don't know of the McGrath Foundation, it's a charity that supplies breast care nurses to various communities. The donation was made on behalf of all of us "In memory of Rose Marshall". I miss you, Rose.